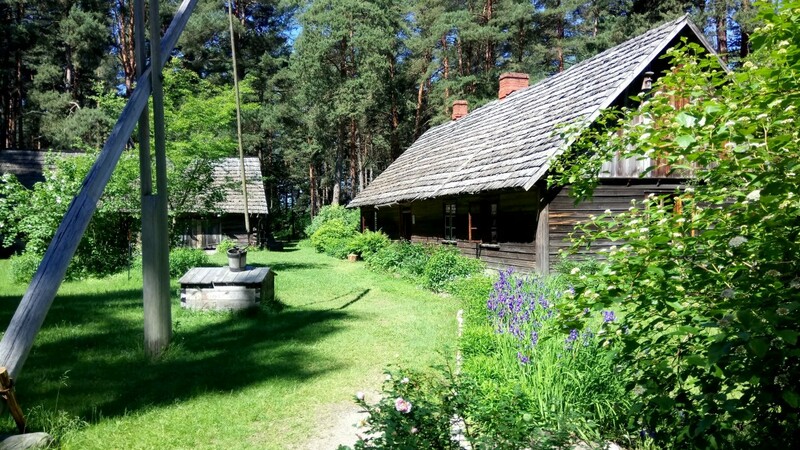 When trees blossom out and meadow flowers start to bloom, the Open-Air Museum opens the summer season. The museum becomes full of trills and birdsongs. After the winter season, houses and farms open their doors to guests, and craftsmen delight visitors with demonstration of various handicraft skills. Festivity in the Livs' fishing and farming homestead “Dēliņi”.